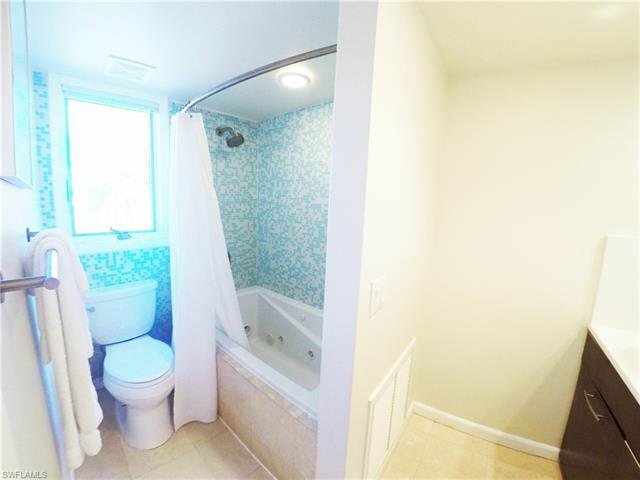 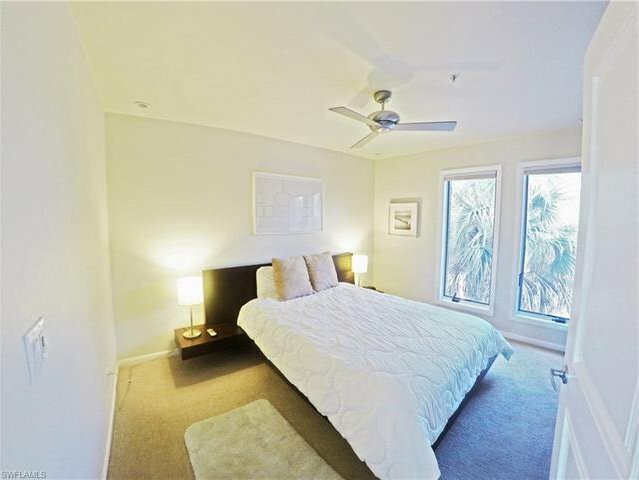 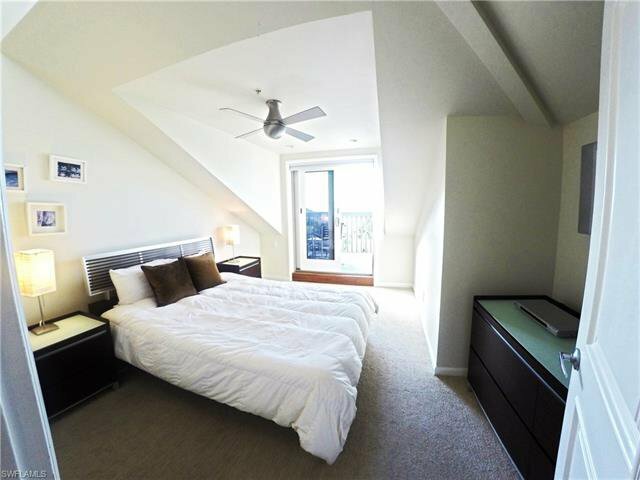 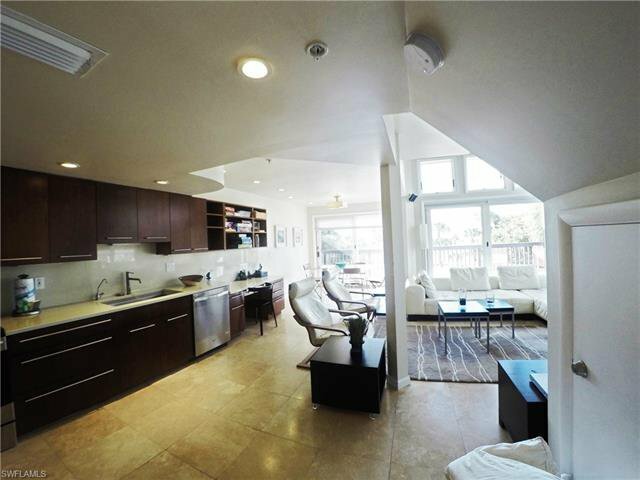 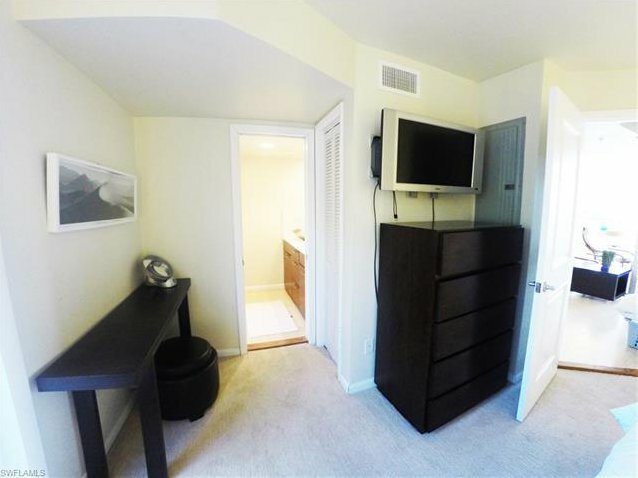 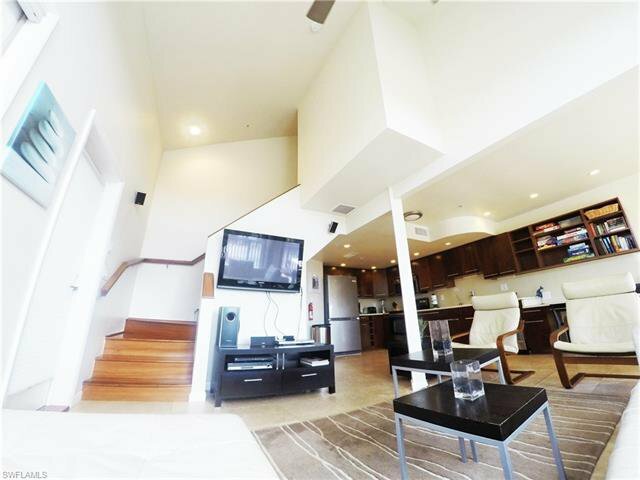 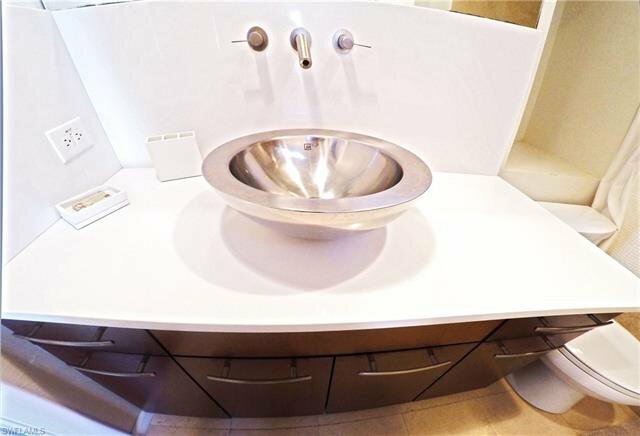 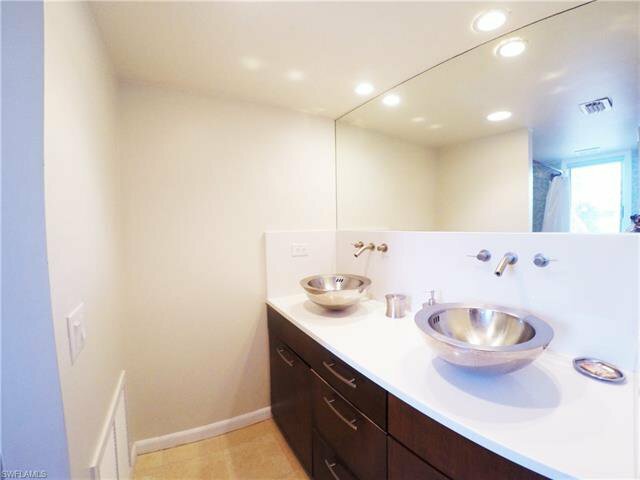 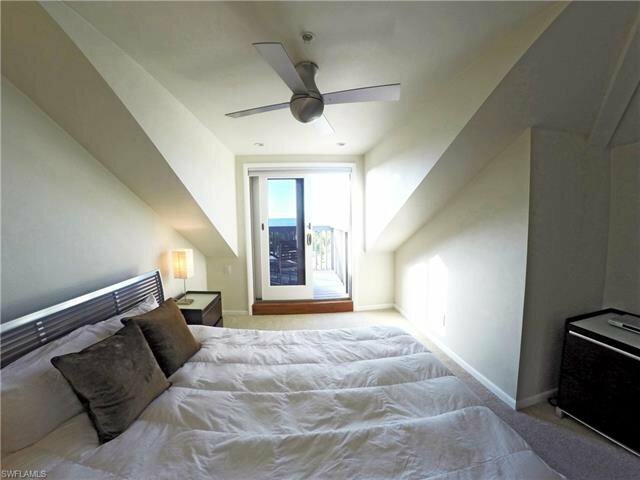 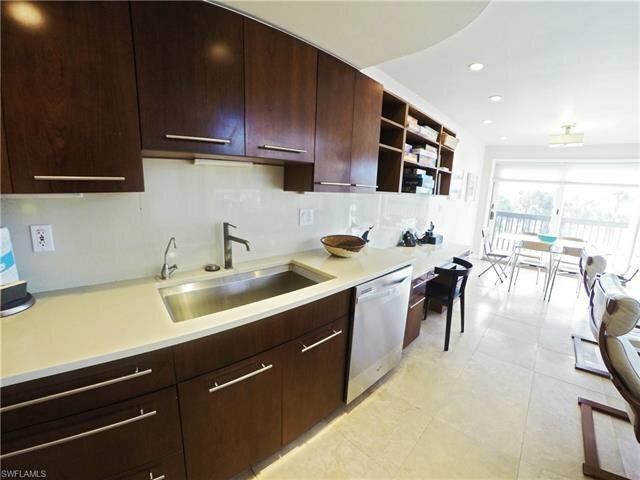 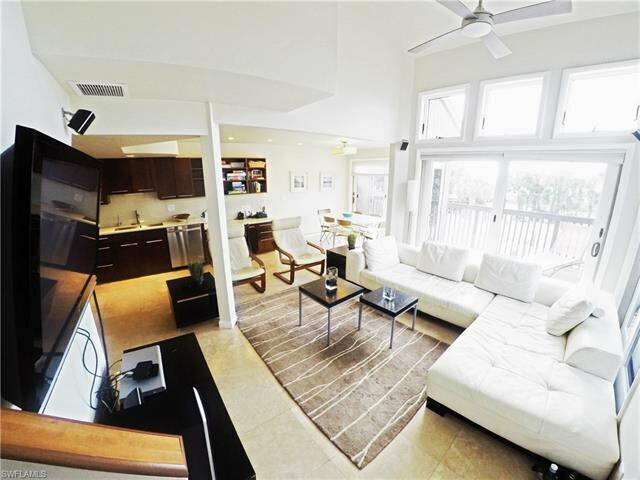 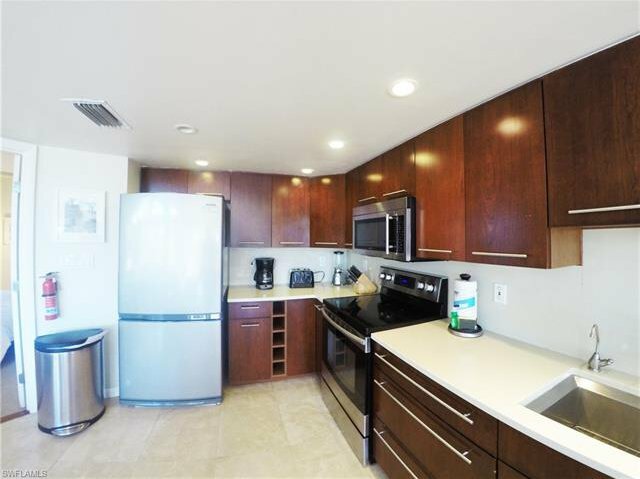 Sleek and modern interior half-duplex located within a few steps of the beach access. 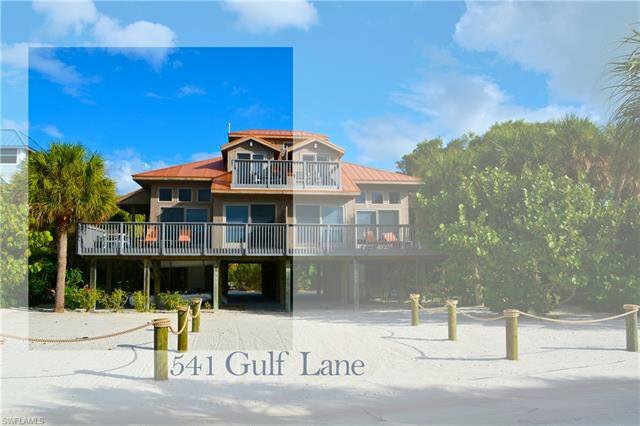 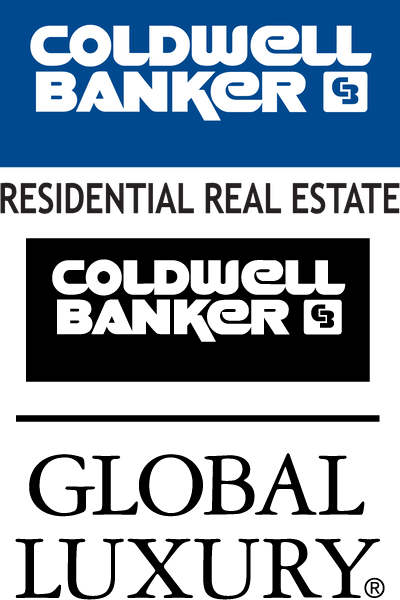 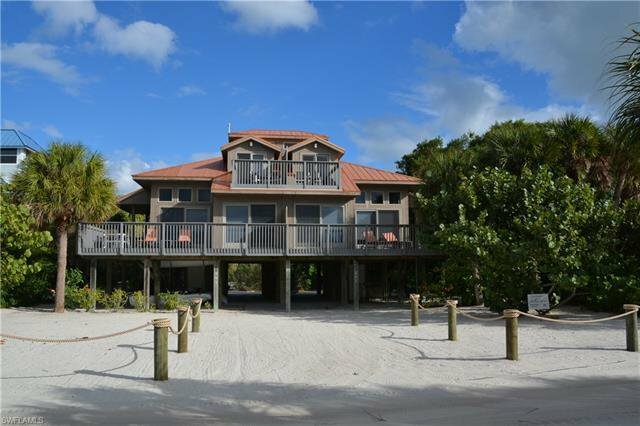 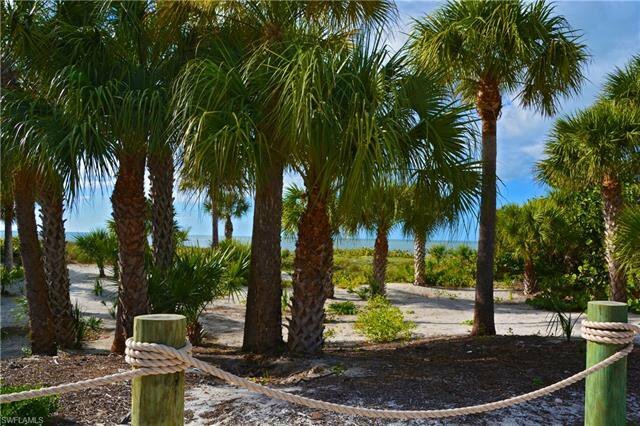 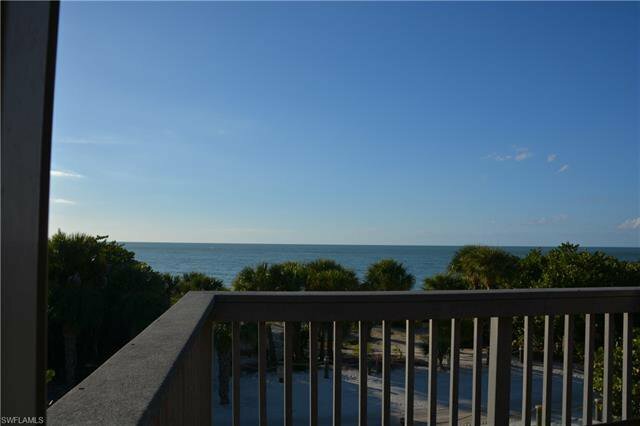 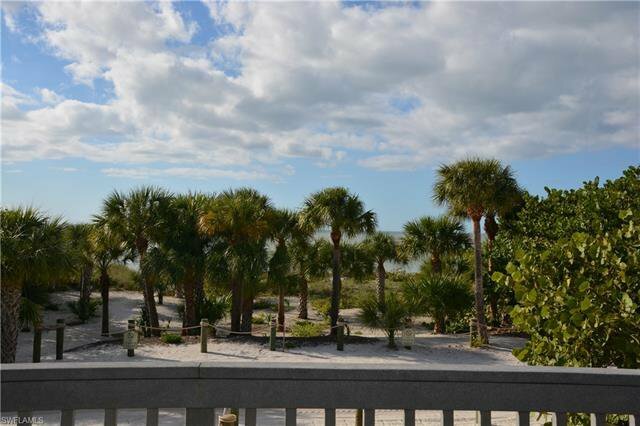 This home offers great proximity to the beaches, views of the Gulf and sunsets, plus a fully upgraded interior and exterior. 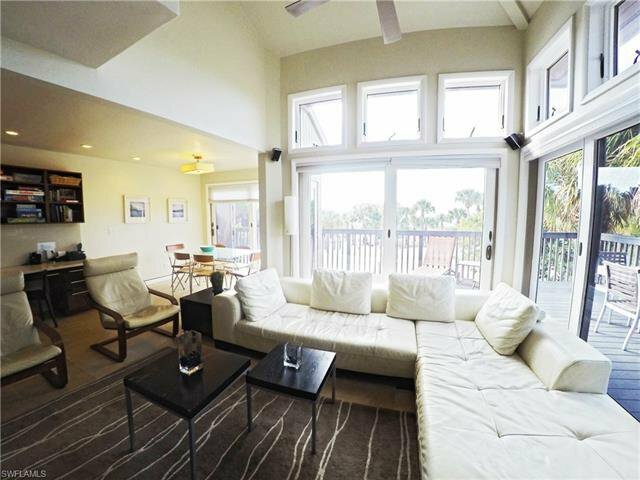 An open concept kitchen blends with the dining and living areas, open up the sliding glass doors and extend that living space right onto the front porches facing the sea. 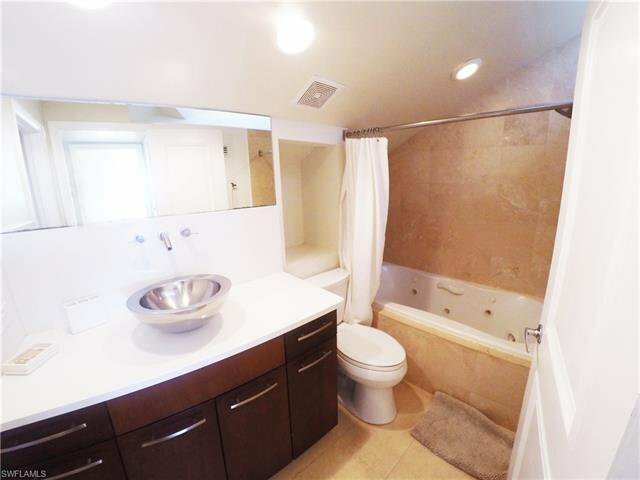 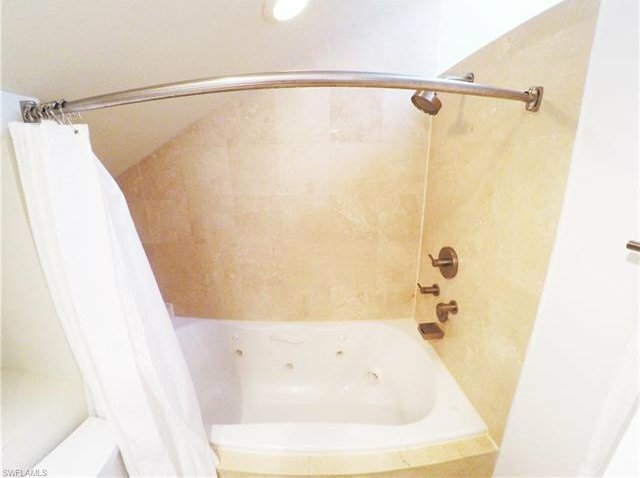 The main living level offers a large master suite with en-suite bath and jetted jacuzzi tub/shower combo. 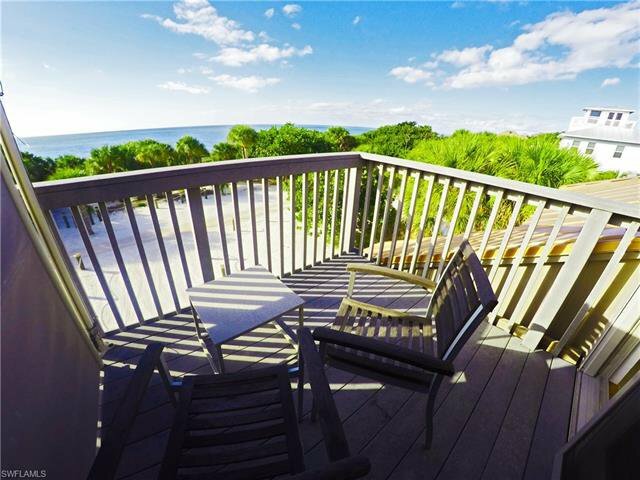 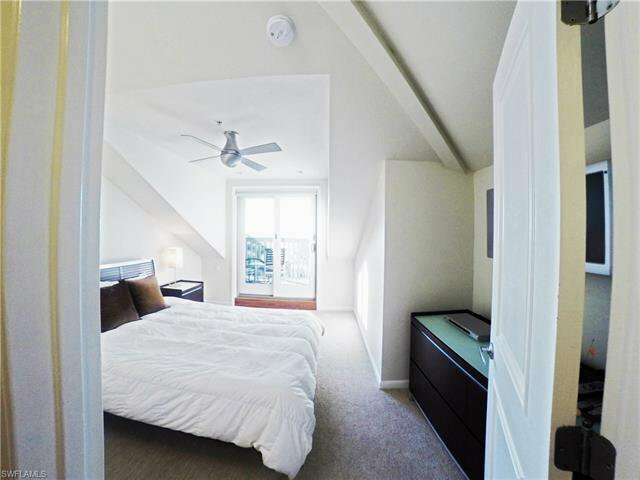 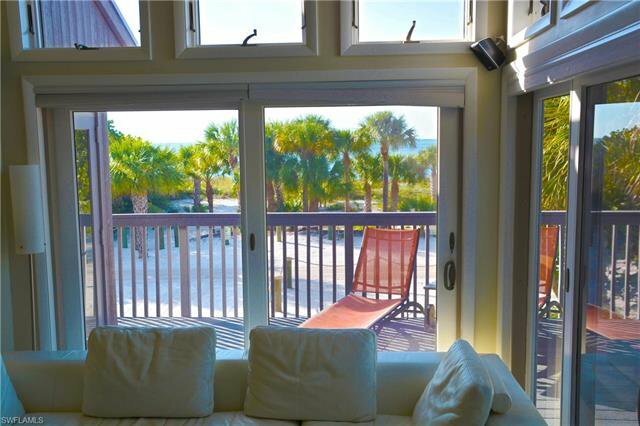 Upstairs, the Gulf facing bedroom also offers a private sun porch and modern finished full bath. 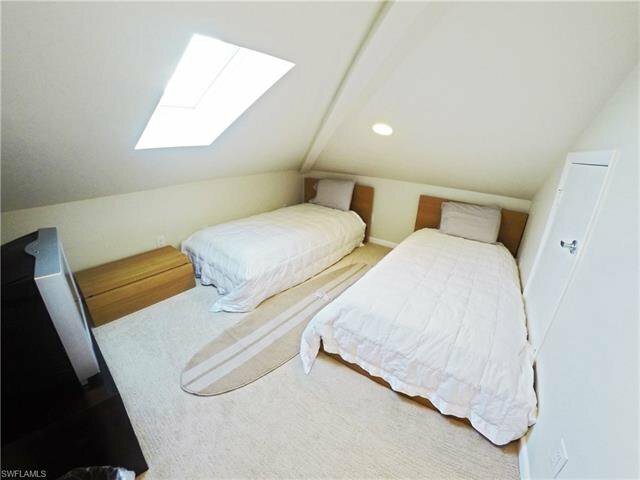 A bonus bedroom is located just off the bath suite, a perfect bunk room. 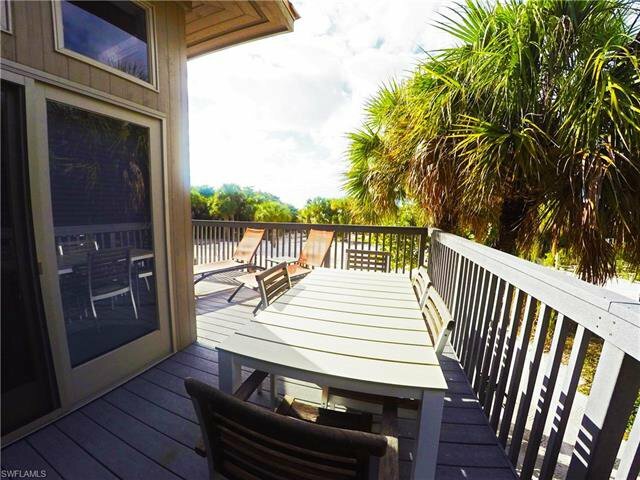 Finished with high-grade impact windows and low maintenance Trex decking. 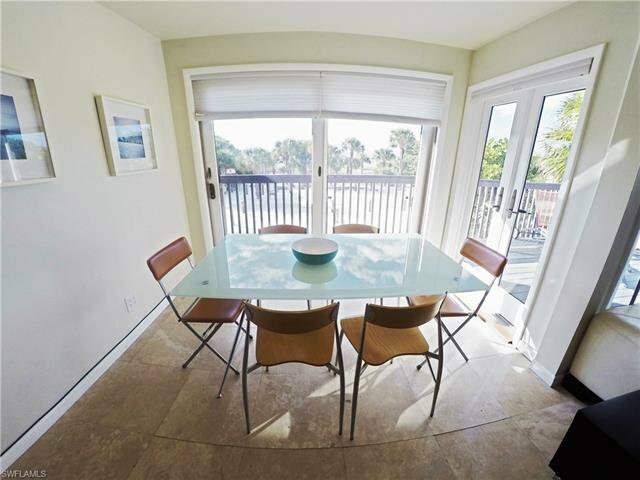 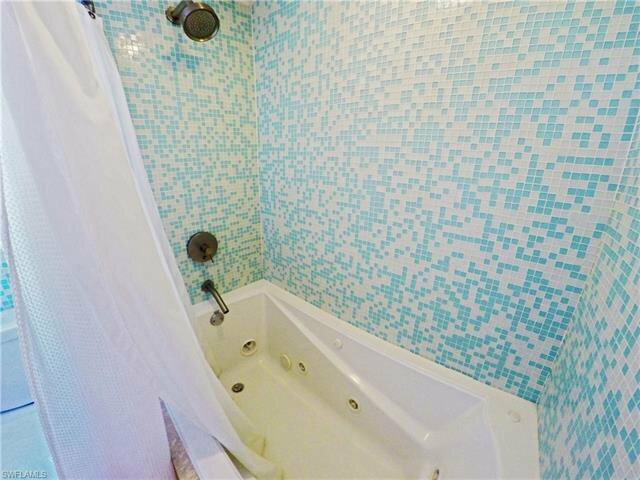 Price includes most furnishings, NCIC membership, and one half-interest in one share of beach lot directly across the street. 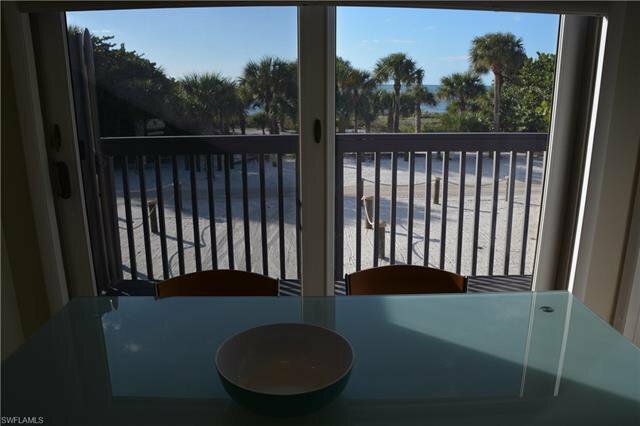 Listing courtesy of Resort Properties Internationa.